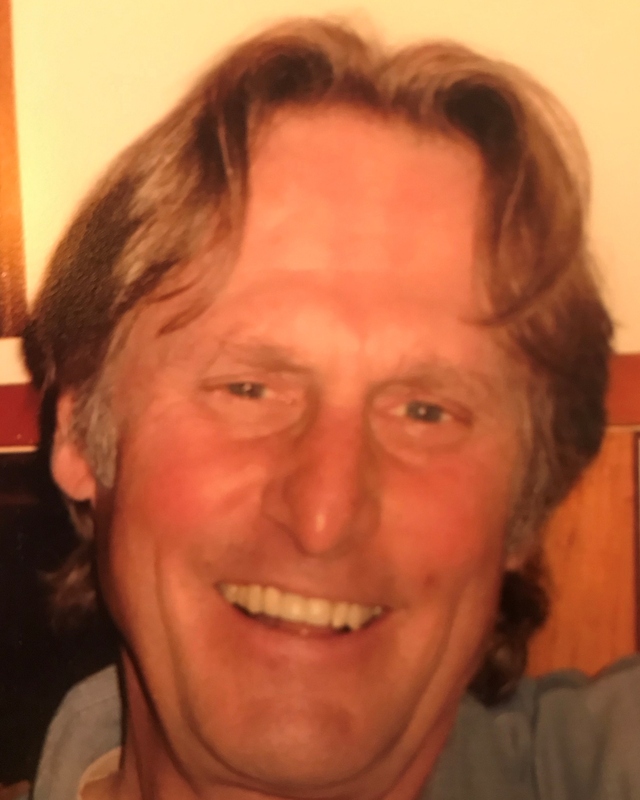 William Kenan Lupton died peacefully on Feb. 6 in New Orleans, surrounded by his family, including his beloved wife, Linda Schoeffler Lupton, and sons John Lupton and Christopher Lupton, following an arduous struggle with severe complications of pneumonia. He was 70. Born April 12, 1948, in Charlottesville, Virginia, to Dr. Charles and Mary Elizabeth Rand Lupton, Kenan grew up in Birmingham, Alabama. After attending Tulane University and serving in the U.S. Army during the Vietnam War, Kenan made New Orleans his lifelong home. Scores of people cherished Kenan as a warm and thoughtful friend – and he cherished them. He loved nothing more than sitting in his yard, under the palm trees, sharing a beer and easygoing conversation, or fishing with friends. Kenan and Linda threw memorable oyster parties, and during Jazz Fests their home seemed to be a perpetual open house. He was a skilled and creative cook whose specialties included red beans and rice, crawfish etouffee, stuffed merlitons and many ways of preparing his fresh-caught fish. He was one of the original 14 founders of Tipitina’s and also an early investor in the small Whole Food Company uptown, which eventually became part of Whole Foods Market. Kenan was a passionate Saints fan, even in the team’s least successful seasons, and witnessed the first Saints playoff win in team history. He loved listening to music and could cut a rug. He also adored his pets and taught one dog to sing. Kenan read the newspapers every day and wrote incredibly thoughtful and far-reaching letters. He collected artwork and crafts, particularly those of Louisiana artists. He traveled the world, including Europe, Japan, India and Sri Lanka. He loved family vacations, which often included boating in Percy Quin State Park, Smith Mountain Lake in Virginia, and Exuma in the Bahamas. In addition to his wife and sons, Kenan is survived by his sister, Susan Lupton, her husband Robert Schall; sister-in-law Betty Miyanaga Lupton; sister-in-law Nancy Schoeffler, her husband Scott Frew; brother-in-law Timothy Schoeffler; sister-in-law Julie Nesbitt Gordon, her husband David Gordon; sister-in-law Marjorie Nesbitt, her husband Jack Calaman; brother-in-law Prior Parker; aunt Maude “Jo” Lupton; and uncle Kenan Rand. He is also survived by John Lupton’s partner Jessica Chalmers; nieces Emma Lupton Wallace and her husband Mitch Wallace, Margo Lupton, Jade Lupton, Star Calaman, Jacqueline Parker, Olivia Parker, Siena Nesbitt Fox and Merrill Frew; his nephews Jeffrey Lupton, Ted Calaman and Jack Frew; and his many much-loved cousins, including Anne Lupton, Tom Potter and his wife Fran, Bill Rand, Ruthie Waldrop, Ginny Bowman and Hager Rand, and their families. He was predeceased by his parents; his brother Charles H. Lupton III; his sister-in-law Caryn Nesbitt; and his cousin Hunter Lupton. Kenan’s family is very grateful for the excellent and compassionate care he received at the Ochsner-Baptist ICU, Ochsner’s long-term acute care facility and the ICU at Ochsner’s main campus. Burial was private at Saint Louis Cemetery III in New Orleans. A memorial service will take place later this spring. In lieu of flowers, please consider a contribution in Kenan’s memory to the Tipitina’s Foundation, the American Lung Association or a charity of your choice.